Join our e-mail list and receive exclusive content and be among the first to know when the book is available! 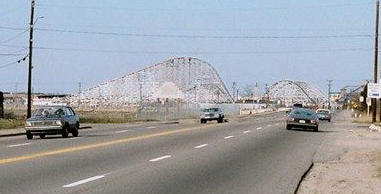 Rounding the corner on George Washington Boulevard, Paragon’s Giant Coaster stretched out along the skyline to welcome Hull folks home and to give summertime visitors a peek at the fun awaiting them. Not sure whose image this is… would love to use it (or one like it) in the book. 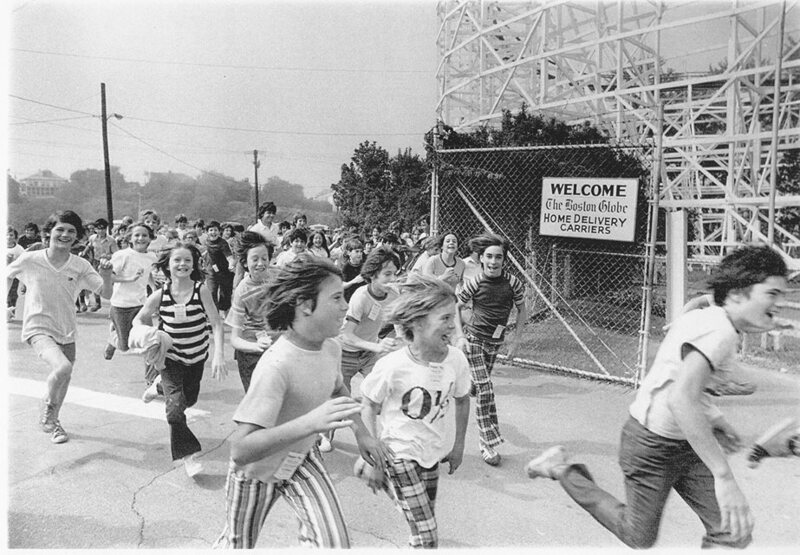 This is one of our favorite photos from the Stone Family scrapbook — newspaper carriers from The Boston Globe rushing the back gate (note the Bargain Day tags stapled to their shirts). Weren’t we always this excited to get into Paragon? This will definitely be in the book; anyone recognize themselves? 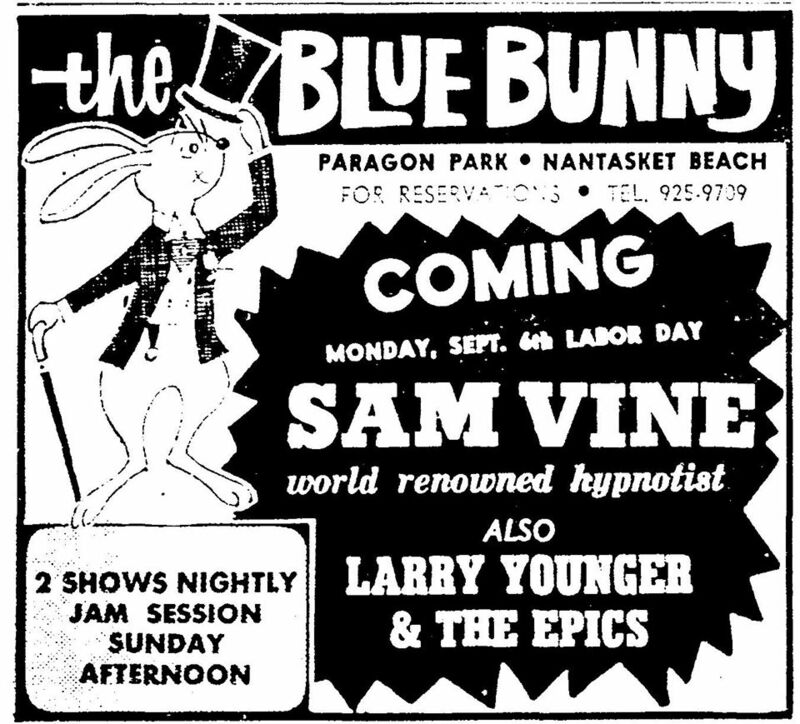 The Blue Bunny nightclub opened in the hastily rebuilt Palm Garden Grill/Captain Jack’s/Chateau space after the devastating 1963 fire. We know Fats Domino, The Shirelles and Judy Garland performed there (Judy was just visiting, but put on a show anyway!). Who do you remember seeing on stage at Paragon? Just a few of the many images of Paragon Park in our collection… putting them all up here might crash the site! Do you have photos to contribute to the book? Click here to find out how.